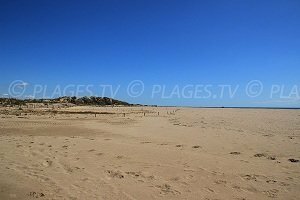 You will find 4 beaches in Portiragnes :4 sandy beaches. 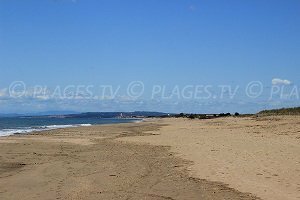 Located between Vias and Sérignan, the seaside resort of Portiragnes is one of the lesser known resorts in the Languedoc-Roussillon. 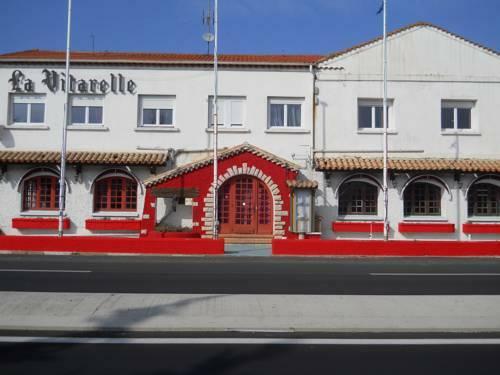 However, this station has retained a natural environment, very different from the large resorts of the Hérault. 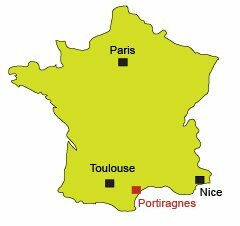 On both sides of Portiragnes, there are many constructed wetlands with walking paths (also accessible for the cyclists). 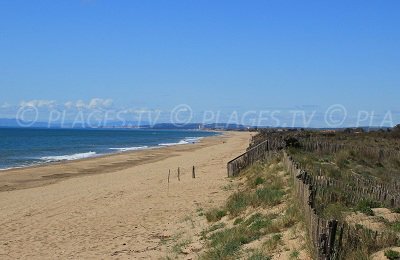 As for the beaches of Portiragnes, we can enjoy a sandy stretch of about 2 km from Vias-Plage to Sérignan. 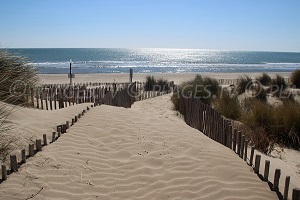 The beach is protected from the city centre and cars by large dunes. 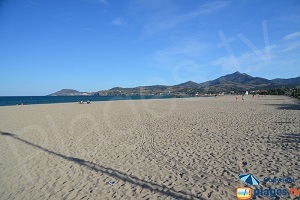 The width of the beaches can be as wide as 50 meters. 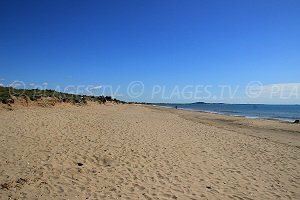 The Redoute beach is a very nice beach but extremely popular because of the several campsites on the side of Vias. 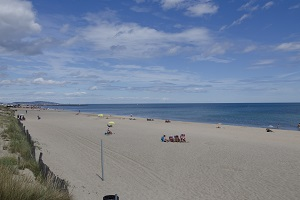 Along the Waterfront, there is also a large beach under lifeguard supervision during the summer season. 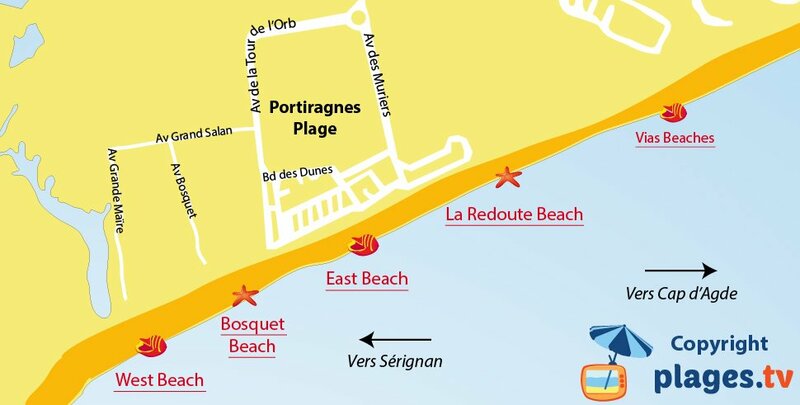 Further west, up to the “Bosquet”, there is a beautiful beach with an equipped picnic area in the woods. 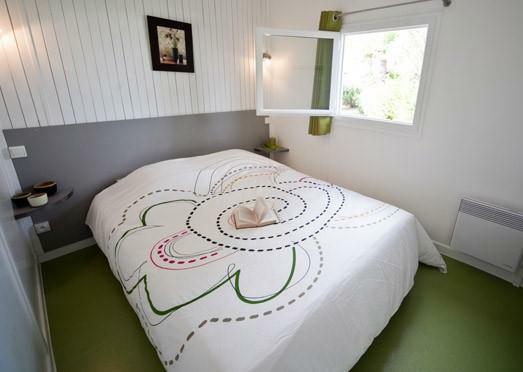 Going towards Sérignan, you will find the natural reserve of “Grande Maîre” where you can observe the many migratory birds. 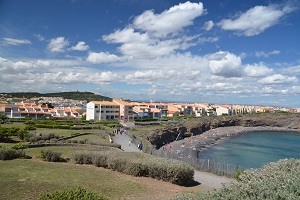 The village of Portiragnes is away from the seafront. 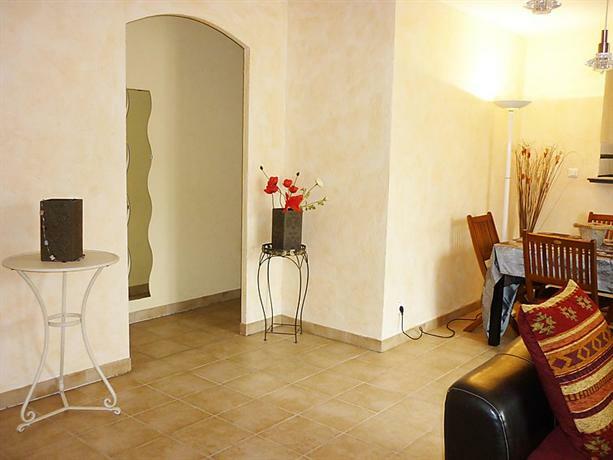 Charming village with the Canal du Midi, it is the starting point for many walks or boat-trips. 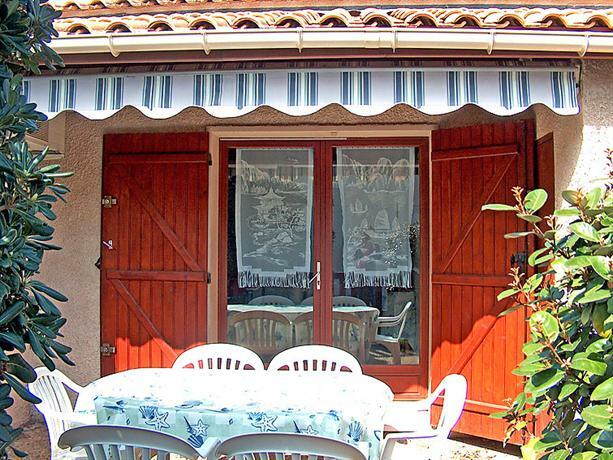 Note a change in 2015 regarding dogs. 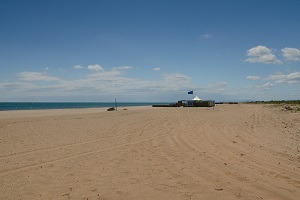 On the west beach, after the sailing school, dogs are permitted on a leash. 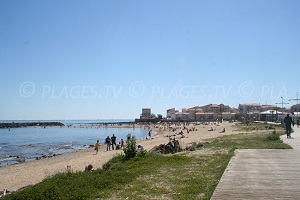 The other beaches nearer Portiragnes, where dogs allowed, are on the side of Narbonne-Plage (about 40 minutes by car).